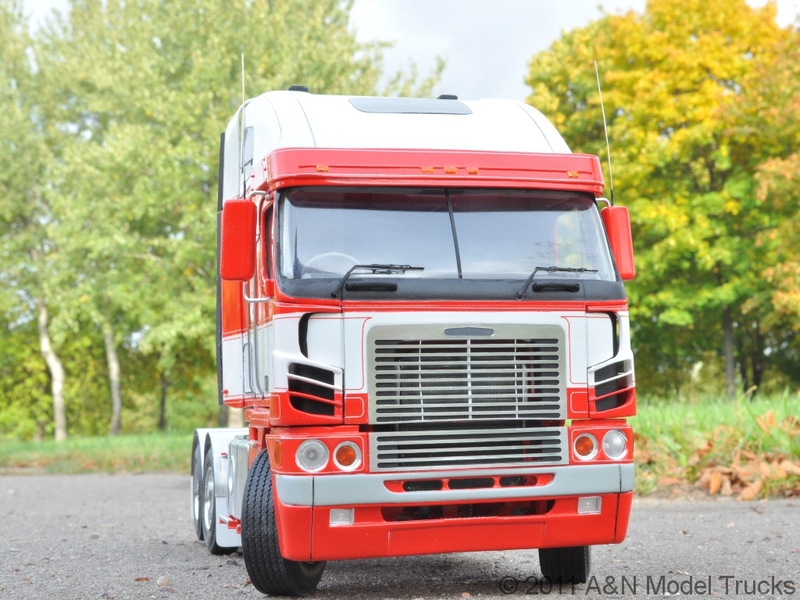 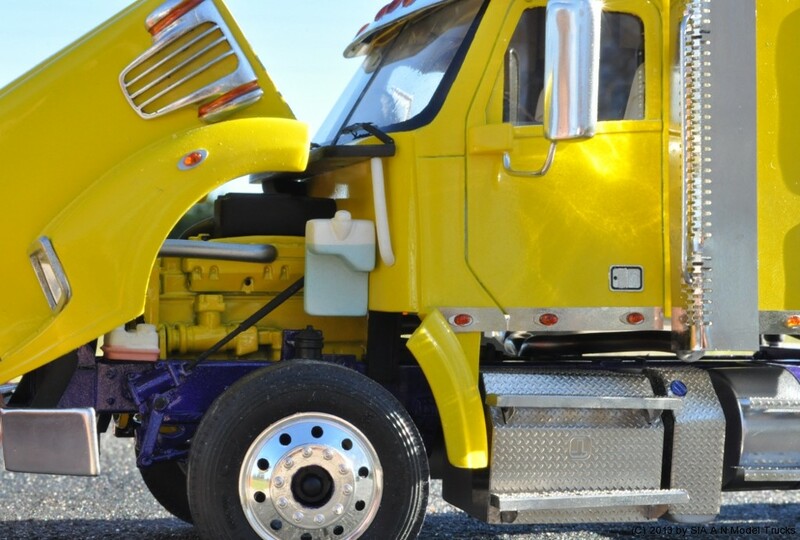 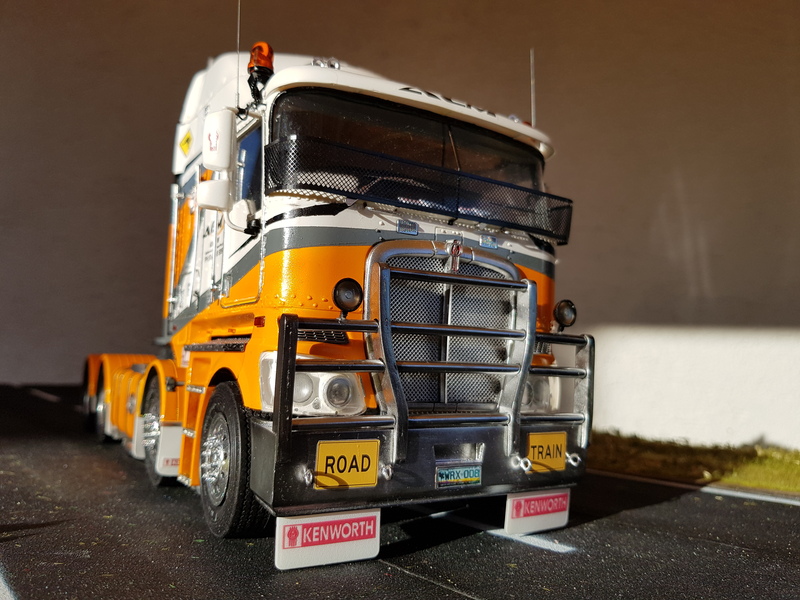 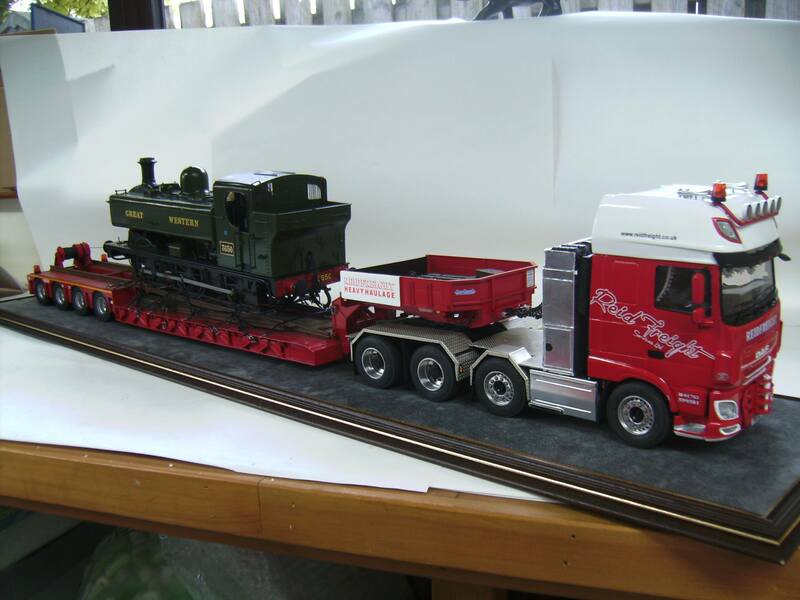 Dear friends, today I would like to show you one more beautiful Kenworth K200, built by Yves Thomas from Germany. 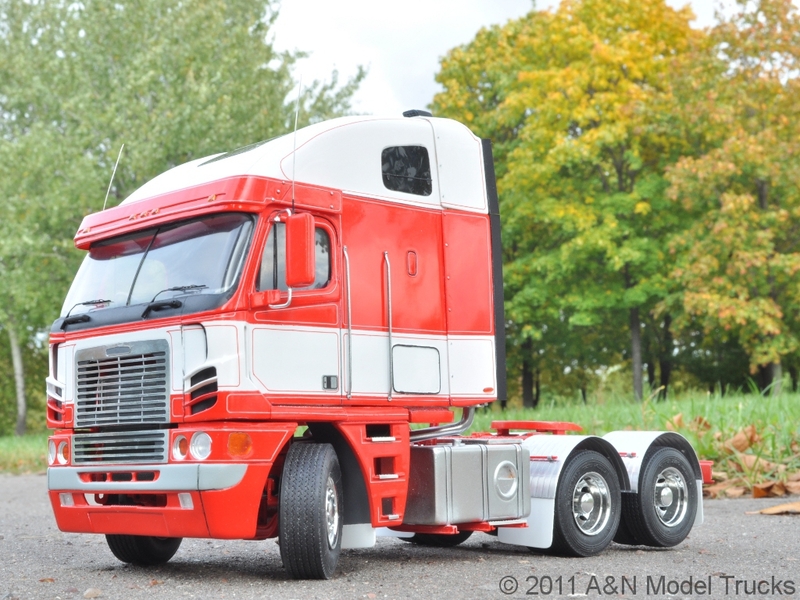 Just look at this beauty! 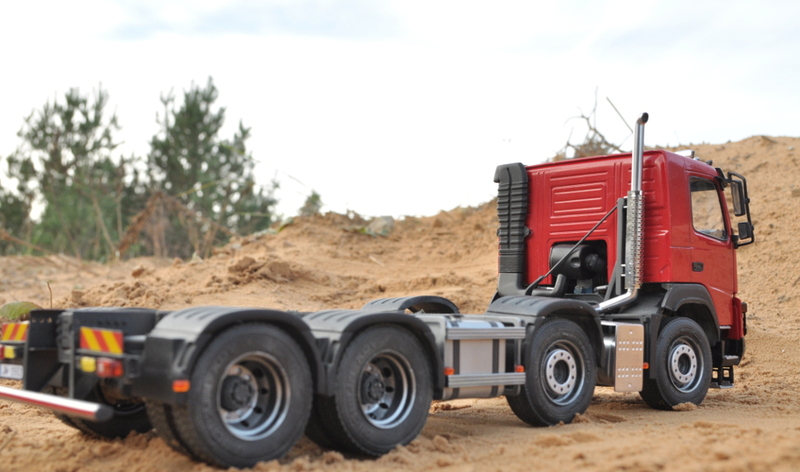 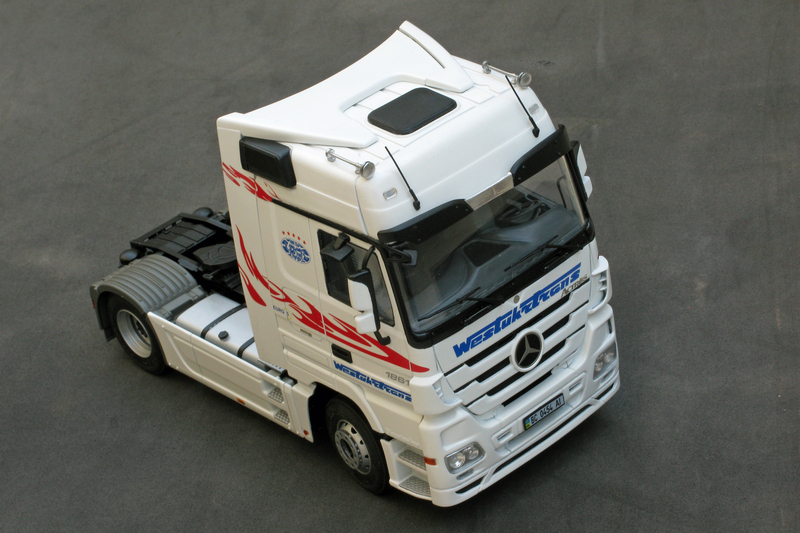 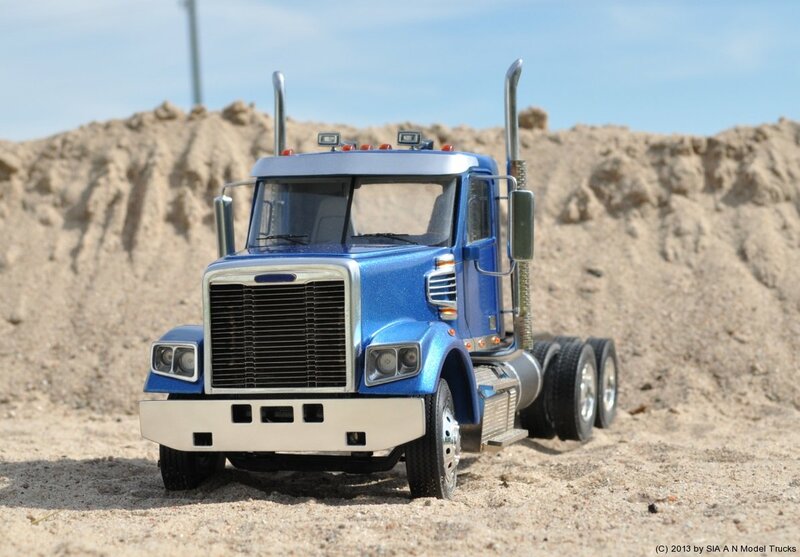 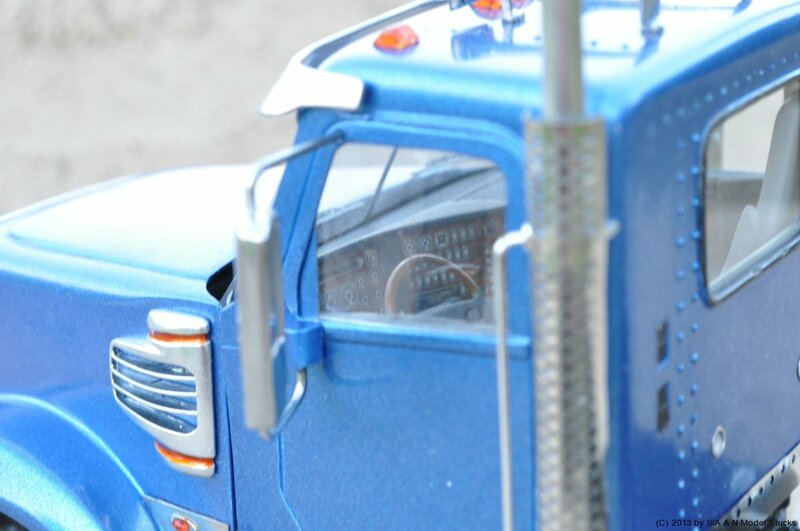 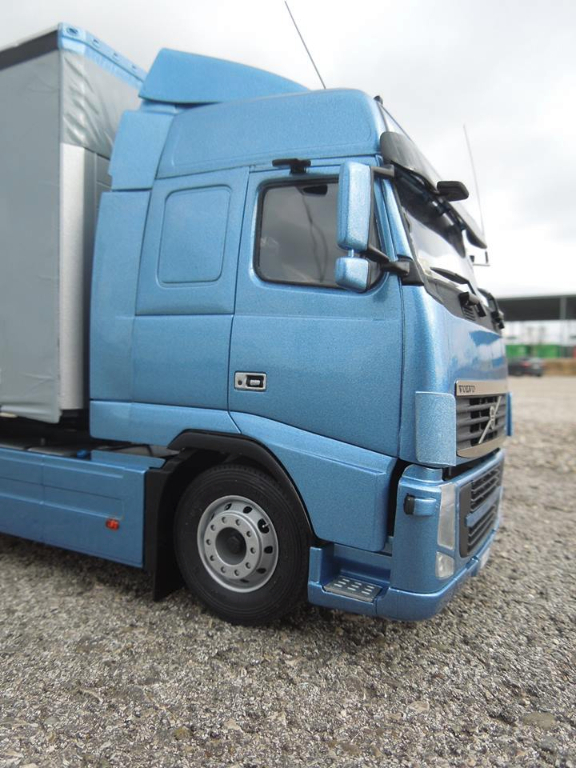 The very first Arocs in our gallery!